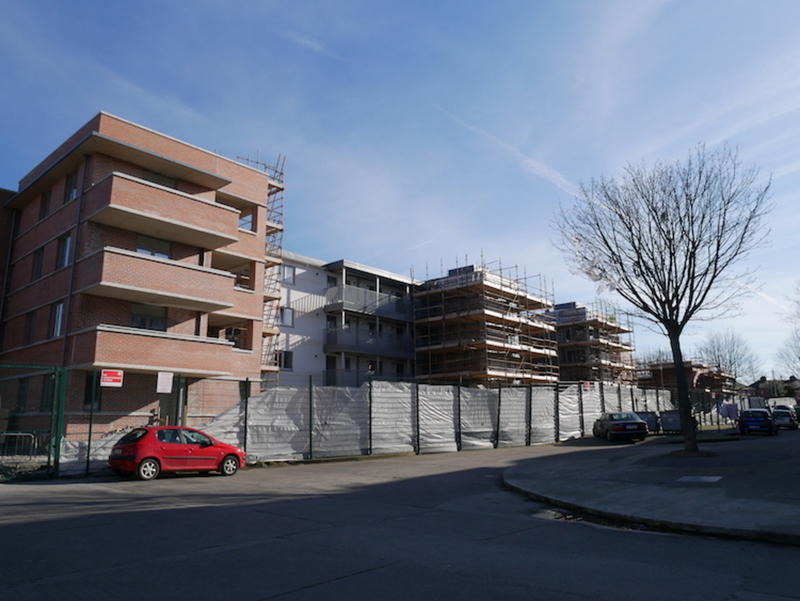 Dublin City Councillors presented it as something of a leap of faith at their March monthly meeting, when they voted to rezone a big patch of land in Coolock from industrial to residential. For the landowners, that means a surge in the land’s value. Councillors said they hoped Platinum Land would stick to the plan it had put forward when it lobbied for the change, for hundreds of affordable homes on the site. But there was nothing they could do to make sure that would absolutely, definitely happen. One of the landowners gave a good presentation to councillors, said Sinn Féin Councillor Ciaran O’Moore, at the meeting. “But we have a fear, if he isn’t locked in some way legally, if it was rezoned that he’ll turn around and flog the land, for three or four times the price, the value that he actually got,” O’Moore said. 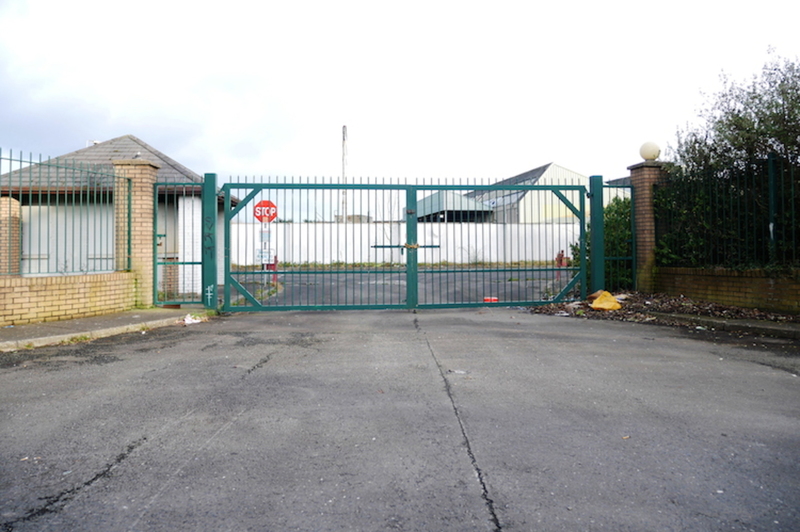 The site of the old Chivers’ Factory stretches across 2.5 hectares on Coolock Drive in the north of the city. Along one side of the site, tangles of thick bushes press up against a high fence. It’s just down the road from a large Aldi and several other stores. 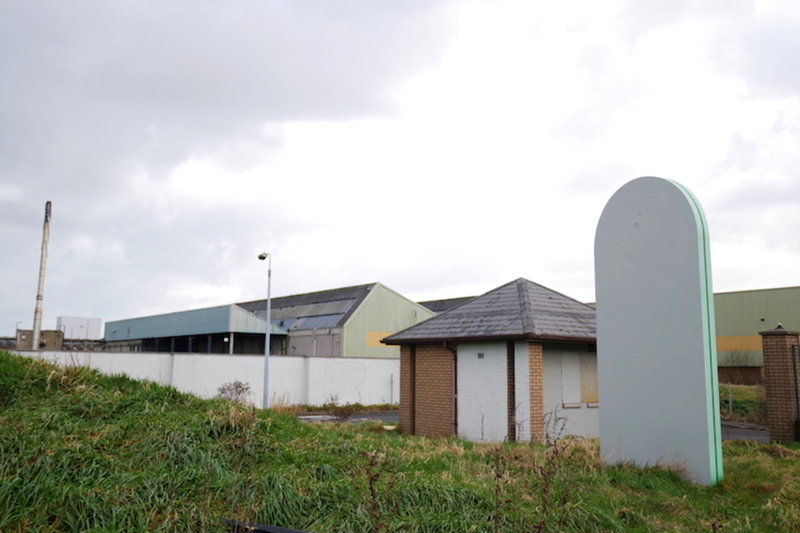 Platinum Land Limited, owned by Maurice and Andrew Gillick, had been lobbying for some time to get the use changed from industrial to residential. 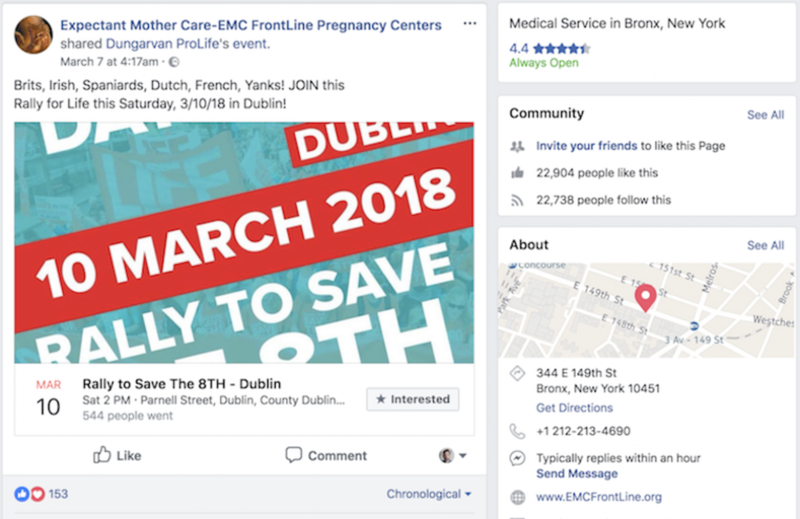 The company has lobbied politicians at all levels of government, including then Minister for Housing Simon Coveney in 2016, according to the lobbying register. Maurice Gillick also talked to councillors at a local area meeting, and toured the site with some local representatives. In the end, there were five submissions in relation to the proposed rezoning, says a council report from Assistant Chief Executive for Planning Richard Shakespeare. Andrew Gillick of Platinum Land told councillors in an email that he and his brother “chose to buy this site to try and create affordable housing for normal people”. Platinum Land’s “aim is not to make a quick buck, our aim is to make the place better”, he said. The vision set out is “to create 350 plus new homes and the community facilities to cater for this and the locality”. “It is our vision that these homes would be well designed, sustainable, managed and AFFORDABLE,” he said, with the word “affordable” in bright red. It would be a “build-to-rent” scheme and tenants would be given long tenures, he wrote. That would “allow people to put roots down, send their children to school knowing they have a secure long tenure of say 5 or 10 years”. The slides shown to local councillors at the area committee note that they “are hopeful of starting on site late 2018 with first occupation in 2019”. They show initial designs with apartment blocks, and a patch of green parkland on the edge of the site that borders Greencastle Road. Initial design sketches, from the presentation to area councillors. That all sounded great, several councillors said. But some said they were still wary that, after the land is rezoned and its value multiplies, the landowners would just sell it on. “They gave guarantees that that absolutely was not their intention, that they are a development company. They cited several of their developments and buildings in London,” said Labour Councillor Alison Gilliland, who put in a submission to support the change in zoning, but said it was one of the concerns she had had. Gilliland said she had also raised concerns about the size of apartments if it is done under a “build-to-rent” scheme, the mix of tenures, and traffic management. She organised a public meeting, along with Labour Senator Aodhán Ó Ríordáin, and there was a “strong sentiment from the local community that they wanted social housing in the area”. She sent that feedback on to the Gillicks, she said. “They said they’re open to increasing the number of social housing units beyond the 10 percent” that would usually be expected as part of a big development. Even if some councillors said they were concerned about what would happen next to the land, they don’t get much say over that. “You cannot as a city council impose conditions at the zoning stage,” said Chief Planner John O’Hara, at the monthly meeting. What goes on the land is decided by the planning process, he said. If there are more than 100 homes, the application is slip-streamed straight to An Bord Pleanála. Platinum Land’s website shows a carousel of projects that it says it has been involved in in the past, many in London. Those include a site on Tooting High Street, for which, according to their brochure, they got planning permission for residential units and a community space. 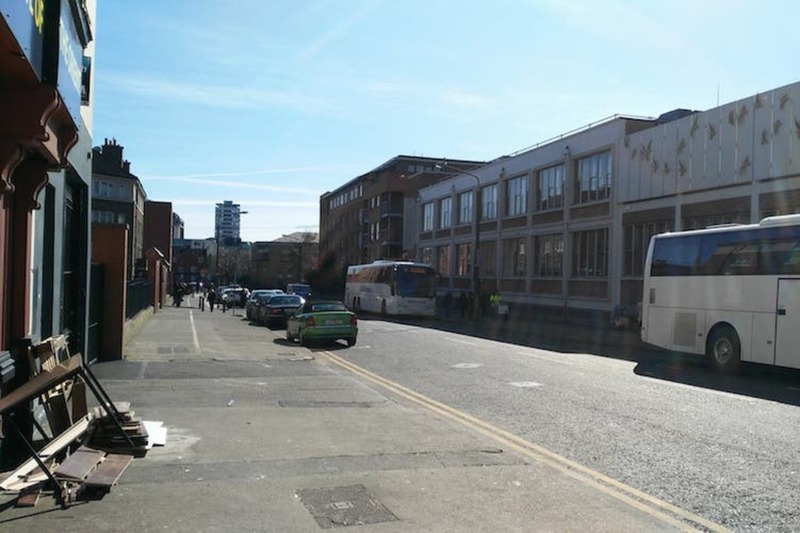 It was then sold on – and is now owned by the London Hotel Group, which has plans to turn the site into an aparthotel. The developers also bought the old Kensal Rise Library in north-west London – and after a lengthy dispute with the local community over community space, and allegations of “faked emails” during the planning application process – sold it on again. Platinum Land’s brochures also list an old magistrates court in Brentford, which it bought and developed into spacious flats. According to the company’s website, it has “a superb track record in gaining planning on sites and selling them at a significant increase in value”. At the moment, the council is looking at what industrial land there is in the city and where it needs it, and where it doesn’t. “We’ve got to get a balance in the city between residential and employment land,” said O’Hara at the monthly meeting. Industrial land makes up only 6 percent of the city, so it needs to be protected, the manager’s report said. In the case of the old Chivers’ site, though, the land has been vacant for some time, so the report recommended that councillors agree to rezone it. It’s not the first. 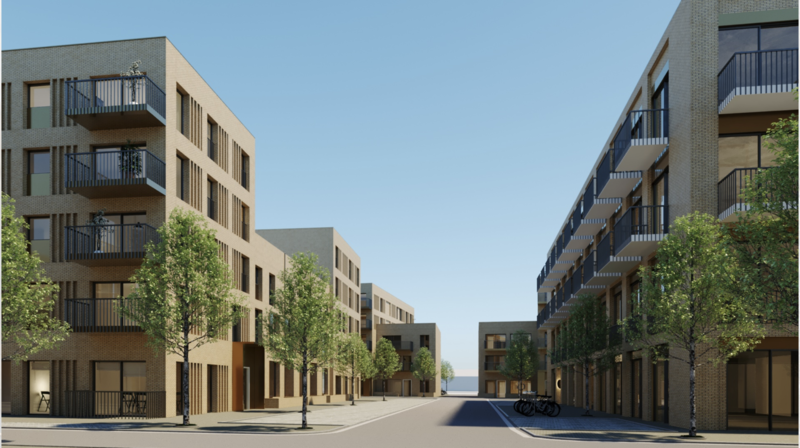 The Smurfit Kappa Site on Tonlegee Road was rezoned, and “there has been proposals in the ether in respect of the Coolock Industrial Site, just across the road from the Chivers’ site”, said Fianna Fáil Councillor Tom Brabazon. His concern is that pressure to rezone for housing might lead to fewer and fewer places for people to go to work, which risks “unemployment black spots”, he said. Labour’s Gilliland said the council should look at buying appropriate industrial sites that are lying there, at their lower value. “And then the council themselves rezone them and rebuild them. But I think it all has to fit in an overall development plan. Because, I think, we all know that in-between the canals there’s enough space for all the houses we need,” she said. There are parts of the city, too – the north-east inner city, for example – where the amount of vacant council land doesn’t match up with the number of people on the social-housing list, says Éilis Ryan of the Workers’ Party. As she sees it, it’s logical to then look at private land. Perhaps the councillors need to add more zoning categories, she says. So, rather than simply residential – which can encompass student housing, for example – there could be a category for some kind of affordable residential or non-profit or community-based co-operative developments. In Dún Laoghaire-Rathdown County Council area, for example, there are areas that are zoned for warehouses because there’s a need. There’s a need here in Dublin city for affordable housing, she said. Would that risk challenges from developers who see a reduction in their land values? “To be honest, I think that’s definitely a risk,” Ryan said.